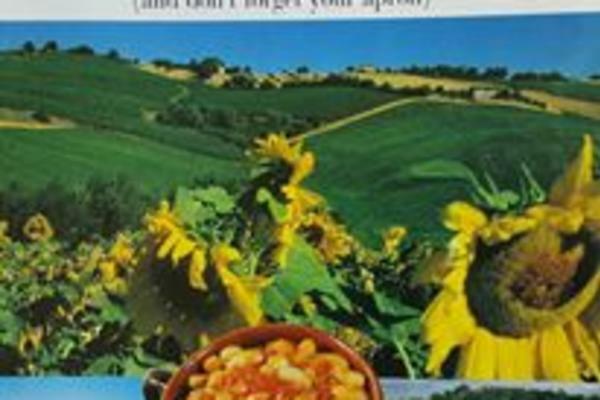 Italian and Mediterranean Inspired Cooking School Take world-class cooking courses in the quaint town of Cranston Rhode Island! Since 1995, Chef Walter's Cooking School has been synonymous with premium culinary education and superb techniques. We teach everyone the art of cooking and living well; from children, to adults, and professionals. We offer specialty classes on celiac, diabetes and overall nutrition. Travel the culinary world from the comfort of our kitchens with an endless selection of hands-on cooking classes taught by Master Chef Walter Potenza. The CWCS is home to the largest program of hands-on recreational cooking classes, baking classes and wine classes in Rhode Island, as well as many more programs, seminars, educational events and much more. Our students can choose from a wide variety of classes, learning techniques, and skills while experiencing flavors from every corner of the culinary world. Our cooking classes and events are offered day and night and will have you cooking like a professional in no time. Great cooking isn't about recipes—it's about techniques. In our classes you'll work together with other students in a fun, hands-on environment led by our professional chef instructors. 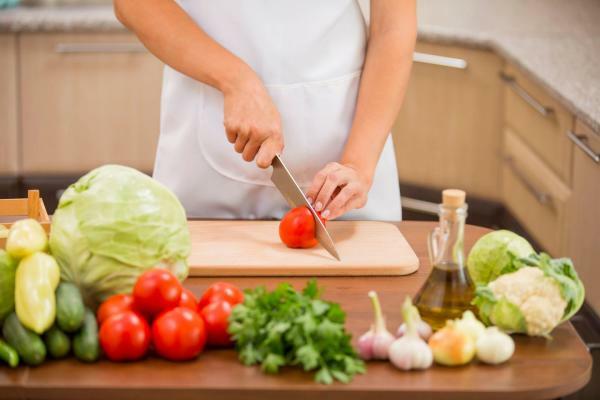 Learn fundamental skills for a lifetime of great cooking. Work side-by-side with other students to prepare each dish. Interact with classmates and the instructor for a rich learning experience held in our professional teaching kitchens. Chef Walters Cooking school opened in the fall of 1995 in the quaint Italian Immigration Colony of Federal Hill. The school was a brain-child to its founder Master Chef Walter Potenza, and the focus was the sharing of the culture and the richness of Italian gastronomy through education, providing a veritable platform of regional Italian cuisines. The school is Italian and Mediterranean inspired and promotes health and wellness through food. Classes offered at the school range from adults recreational, children boot camps, corporate team building programs, technical, academia, certifications and much more. 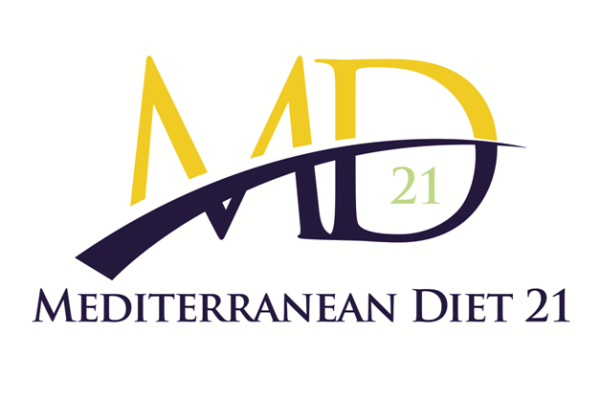 The school host the program Mediterranean Diet 21, offered to revitalize and elevate the food culture in the corporate environment. In 2015 Chef Walters Cooking School began a program called “Diabesity”. These free classes are today offered free to those affected by diabetes and obesity, in an effort to educate and manage those conditions through the proper cooking techniques and knowledge of ingredients selection. Chef Walters Cooking school has been awarded as “Ambassador of Veritable Italian Cooking” to the World, by the presidents of the Italian government Oscar Luigi Scalfaro in 1999 and Giorgio Napolitano in 2004, and the recipient of many accolades including the prestigious “5 Star Diamond Award” by the American Academy of Hospitality Sciences Worldwide. The school was recently awarded as “Best Proprietary Cooking School” by a people’s research poll conducted regionally. 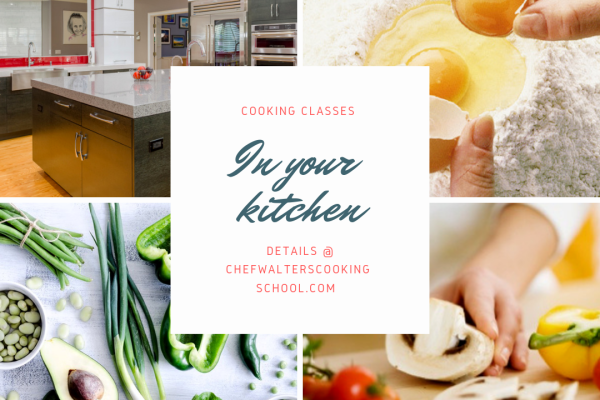 Chef Walters Cooking School continues today to offer culinary education and nutritional food philosophy to its participants in the new location in Cranston, and most recently added classes locations and services in Dubai and Beijing.